There is a disconnect as wide as the Atlantic Ocean between African-Americans and Africans. By and large, we don’t understand each other. We don’t communicate with each other. We don’t accept each other as the long lost family that we are and that is a shame. In our failure to overcome misunderstandings between us, we are missing out on the opportunity to enhance and strengthen both our collective populations socially, culturally and economically. As an African-American who was born and raised in Northern California in the shadow of the Black Panther Party—and who is married to a Nigerian immigrant—I want nothing more than for my sons to know and embrace both the African and African-America aspects of who they are. For me, those aspects are one and the same. 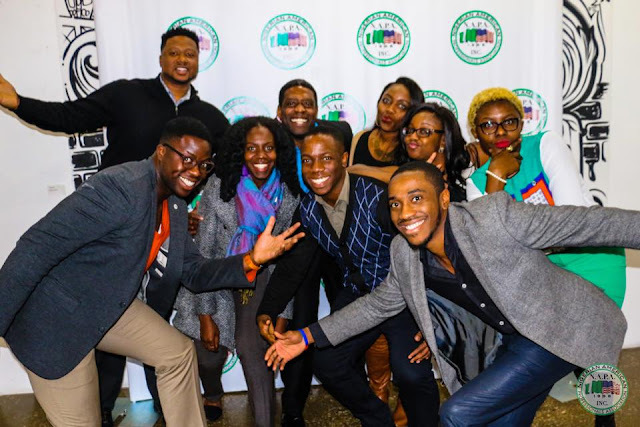 I recently had the opportunity to speak with Moji Akinde, a Nigerian immigrant who is a meetings and logistics planner and holds the office of programming chair for the Nigerian American Professionals Association (NAPA) of Chicago. A few years back, Moji penned the article “It’s Time for Africans in America to Identify with African-Americans” and expressed the same desire for all members of the African diaspora to unite. While speaking with Moji, I immediately felt a sense of sisterhood with her as she described the members of NAPA, a non-profit founded in 1998 made up of Nigerian Americans who actively build and leverage a network of professional resources to assist the Nigerian community in Chicago. We both recognized the similarities that exist between our groups because we understand that we come from the same source. Still, we do also recognize that time, circumstance and environment have converged to muddle and confuse our understandings of each other. Photo courtesy of NAPA Chicago. 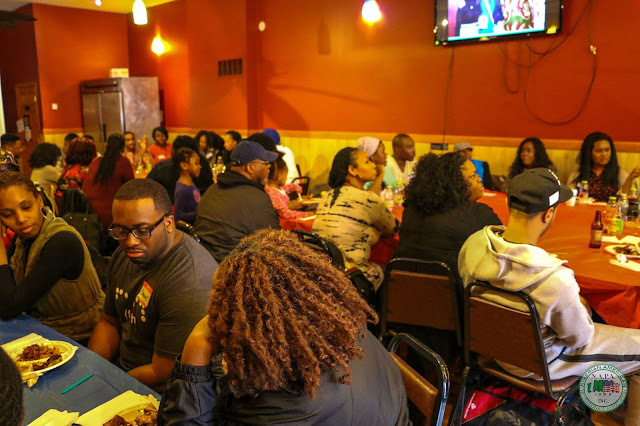 Bridging the Gap Brunch Discussion Between Africans & African Americans took place in March 2017. “Most of our members are what I call hybrids, in that we identify just as strongly with our American life as we do our Nigerian culture, and are constantly finding a way to balance that duality in our personal and professional lives,” Moji explained. In her capacity with NAPA, Moji curates and produces events to advance NAPA’s cause. One such annual event is Dine & Discuss: Bridging the Gap Between Africans vs. African-Americans. 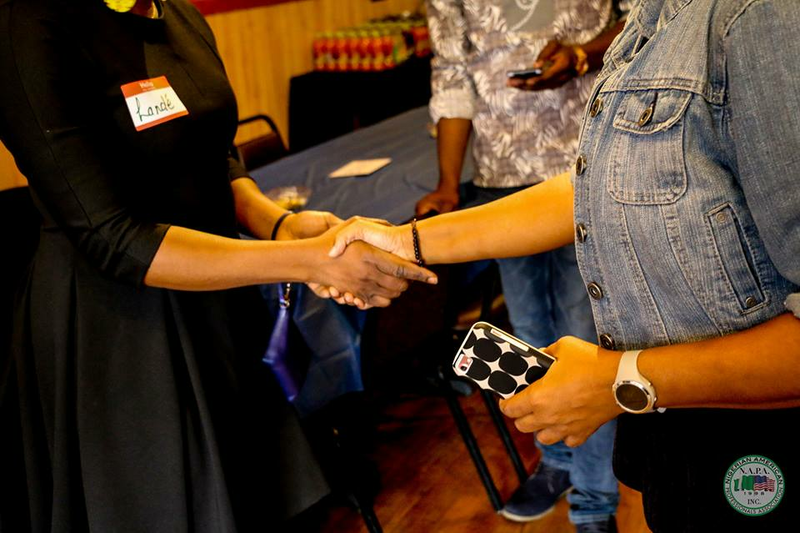 The first such event was held in 2015 in partnership with the Metropolitan Board of the Chicago Urban League, an African-American organization dedicated to uplifting Chicago while fostering personal and professional development among its members. The third most recent Dine & Discuss took place this past March. 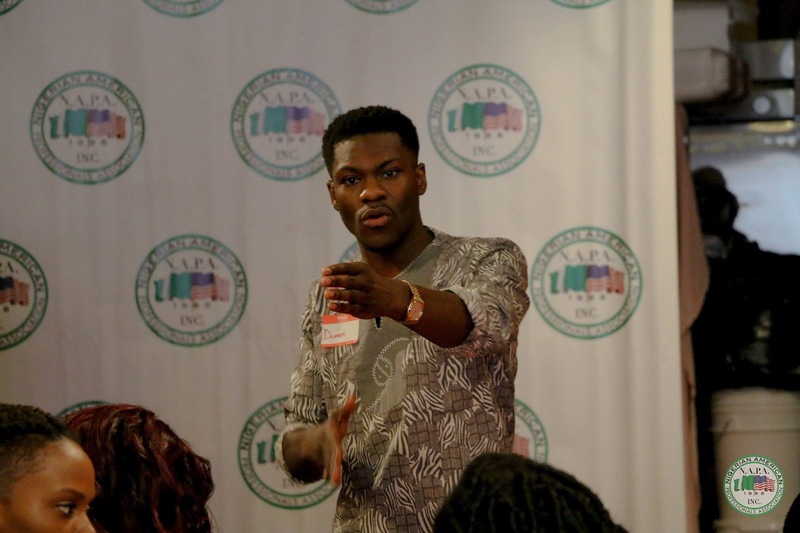 Moji Akinde, a Nigerian immigrant who is a meetings and logistics planner and holds the office of programming chair for the Nigerian American Professionals Association (NAPA) of Chicago. I was reminded of my personal circumstances. When my husband first came to America, he suffered the most verbal abuse from African-Americans. Their favorite name to call him was “African booty scratcher.” Conversely, as his wife I constantly have to validate myself to Nigerian family members and demonstrate why I’m “worthy” to be married to him—how I’m not some composite “hood rat” with no home training. NAPA’s March event was held in partnership with Global Strategists Association, an organization working to increase global engagement among Blacks. Again, our lack of unification has larger implications. 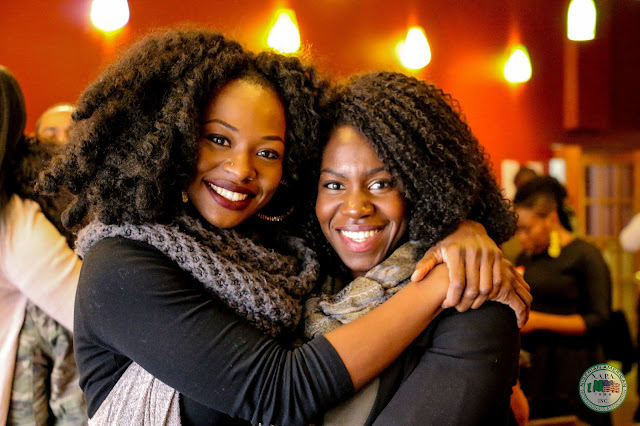 Coming together is about much more than sharing tips for caring for natural hair or trading fashion trends. We are talking about actually arriving at solutions for igniting a strong bond that can confront issues affecting our survival and livelihood both in America, throughout Africa and everywhere else in the world where Blacks live. And the movement toward those solutions are downright simple. Moji also described the desire to unite behind qualified African and African-American leaders for political representation and the importance of echoing and recreating the same type of partnerships in activism we saw during the 1960s with freedom fighters such as Maya Angelou, Nelson Mandela, Malcom X, Patrice Lumumba and scores of others. 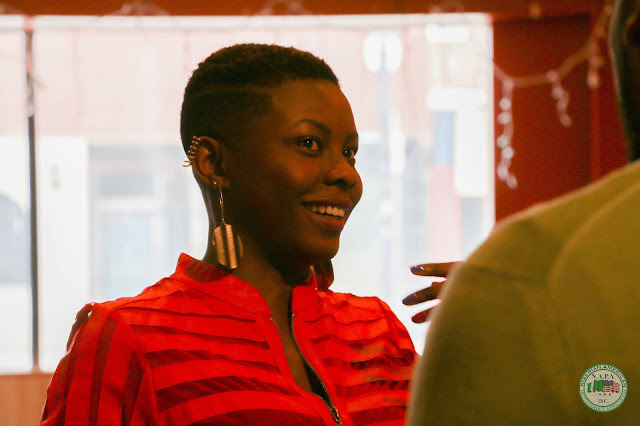 “Africans are indeed expected and ought to participate in the Black Lives Matter movement,” said Moji. And African-Americans should be equally invested in the issues of neo-colonialism, climate change, and groups such as Al-Shaabab and Boko Haram threatening African nations. At the last Bridging the Gap event, there was one particular sticking point and that was the concept of African privilege. Still, according to Moji, the necessity to unite is stronger than any misunderstanding or misconception we may have of each other and I wholeheartedly agree. She and NAPA plan to forge ahead. 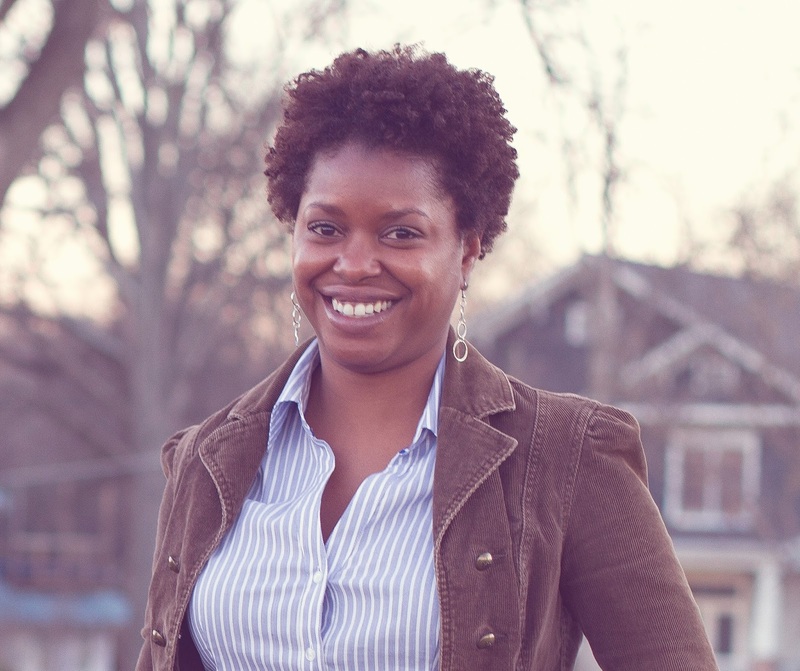 Nikki Igbo is an Atlanta-based freelance writer and political junkie. She holds a Bachelor of Fine Arts in Political Science from California State University at Fullerton and a Masters in Fine Arts of Writing at Savannah College of Art and Design. When not staring in disbelief at the antics unfolding on CSPAN, she enjoys philosophical arguments with her husband, 70's era music and any excuse to craft with glitter. Feel free to check out her freelance services at nikigbo.com and stalk her on twitter @nikigbo or Instagram at @nikigbo.